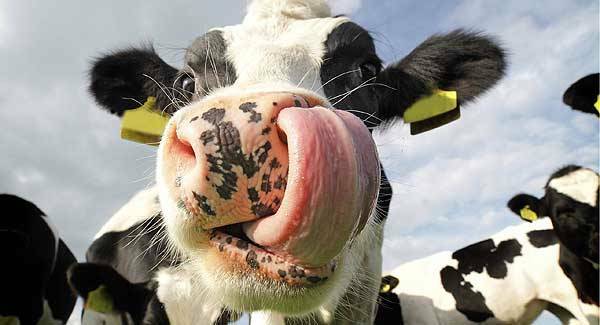 Have you ever been licked by a Cow? I was last week. I was filling up their water trough when one of the calves decided to lick my arm.Strange feeling : wet and soft – kind of as expected- but then very abrasive like sandpaper. This entry was posted in Conservation, Farming by captainsvalet. Bookmark the permalink.